Dang, that cosplay really is very good! I'd be hard pressed with a lot of the pictures to be able to say for sure that they weren't the original in the first place. 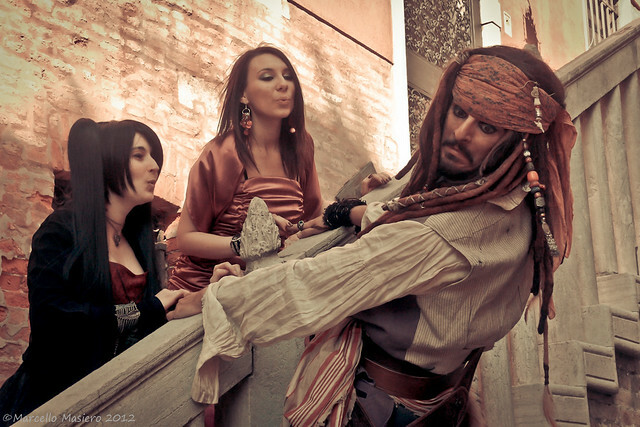 I've seen a lot of very good Jack Sparrow cosplays, but this is probably one of the best that I've seen. Kudos! wow.... i really looks like the real thing! Jack Sparrow cosplays are quite popular these days, huh? i don't really think the angle of the first and second pic is right. but it's cool. Holy cow! he looks just like him! At first I thought you had just posted an original picture of Jack Sparrow. Damn this guy is good! Wow! 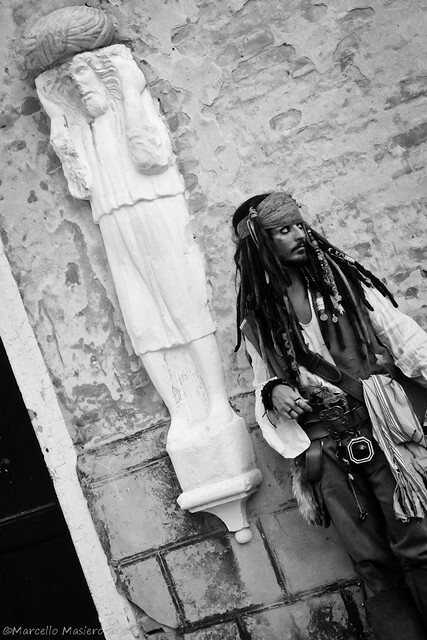 If I saw you on the street dressed as Jack Sparrow, I don't think I'd be able to tell the difference between you or Johnny Depp! That's an amazing cosplay!